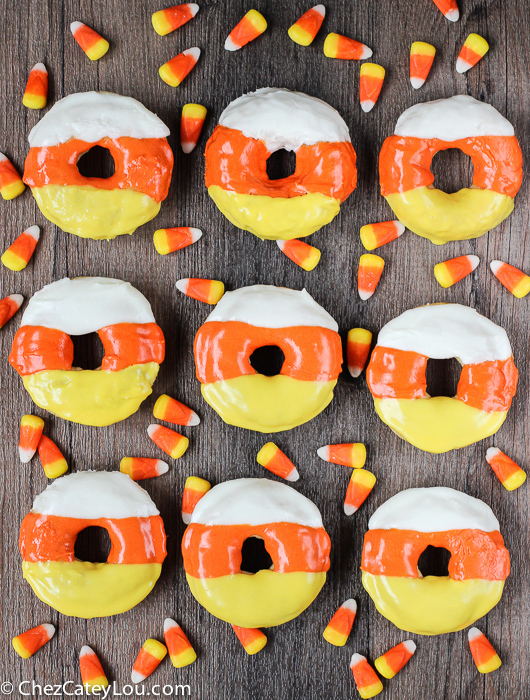 We noticed lots of candy corn ideas at our lastest link party so had to find our favorite 11 candy corn treat and craft ideas! 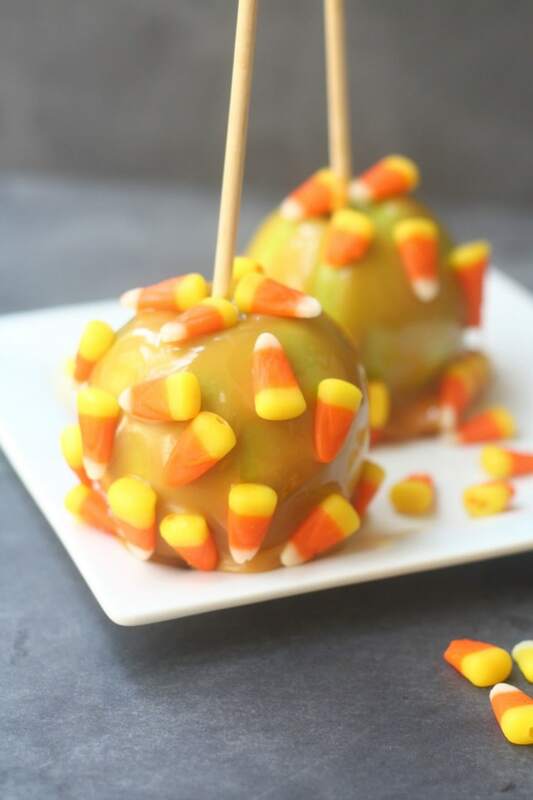 Lots of yummy candy corn recipes and cute candy corn decor ideas for fall and Halloween! 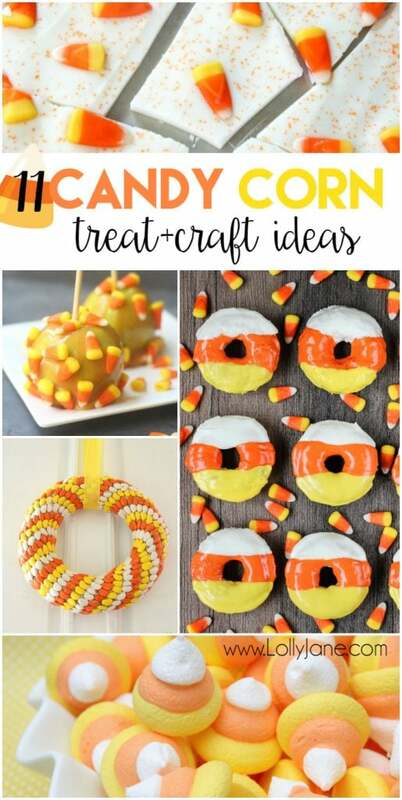 I LOVE candy corn crafts! These are all so fun. 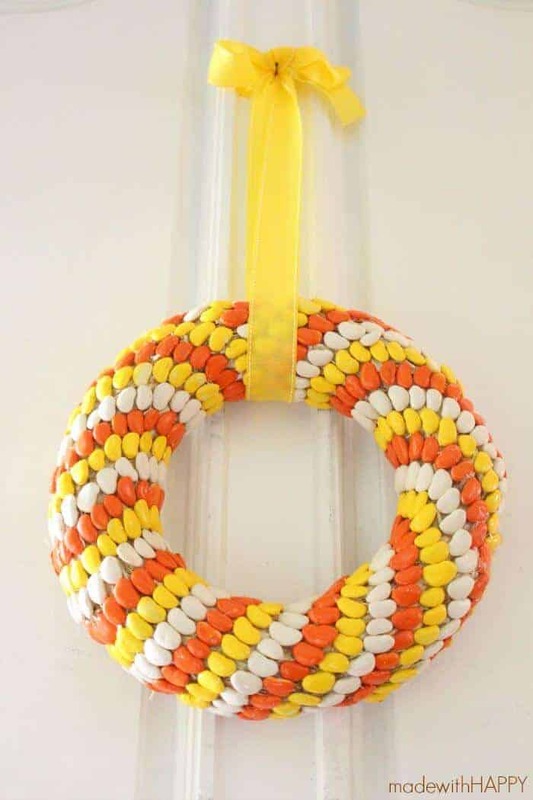 Thank you for including my Ruffled Candy Corn Door Hanger!